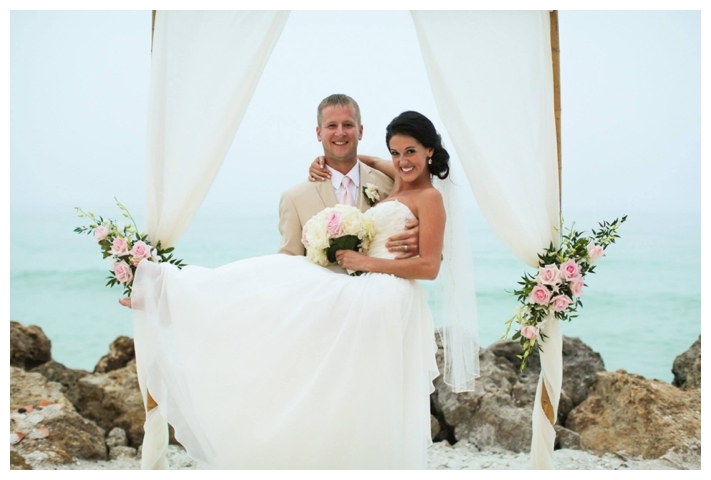 On February 22, 2014, Chris and Kathryn became Mr. and Mrs. Loboda at the Sanderling Club in Siesta Key. Their waterfront ceremony was so beautiful. 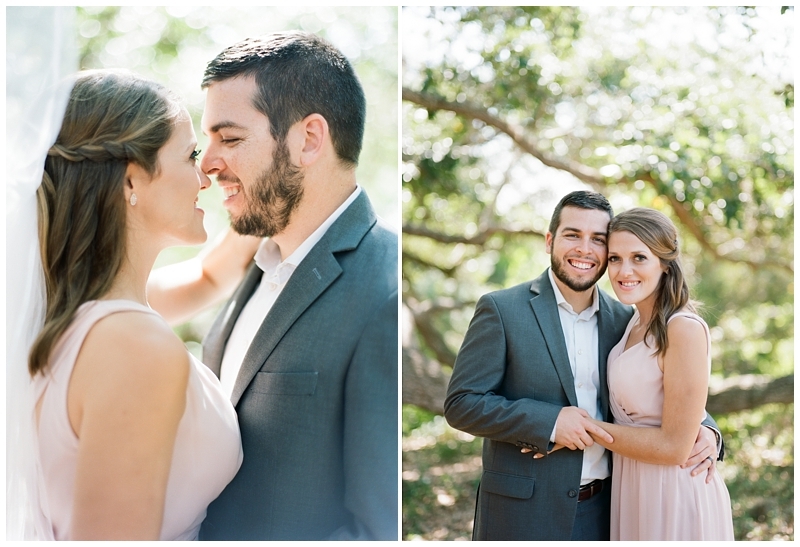 Chris and Kathryn were such a calm, confident couple. Their joy was contagious! 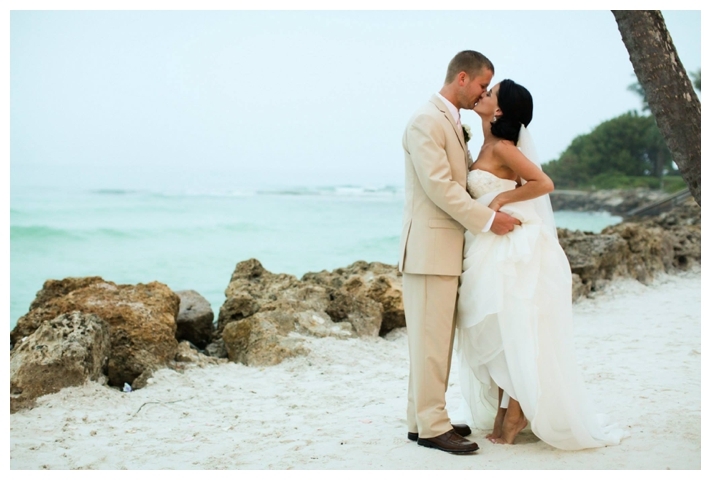 To celebrate their first anniversary, I asked the happy newlyweds to look back on their wedding pictures and pick a few that are most meaningful to them. Happy first anniversary, Chris and Kathryn! Thank you again for allowing us to document your beautiful wedding day. You can view the original blog post with wedding images – Click Here!